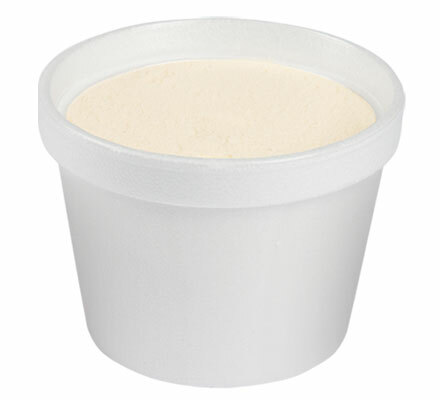 Smooth and creamy fat free no sugar added vanilla ice cream. Ingredients: Fat Free Milk, Polydextrose, Maltodextrin, Sorbitol, Mono & Diglycerides*, Cellulose Gel, Cellulose Gum, Carrageenan, Vanilla Extract, Artificial Flavor, Sucralose, Acesulfame Potassium, Vitamin A Palmitate, Annatto for Color, Caramel Color. *Adds A Dietarily Insignificant Amount Of Fat.